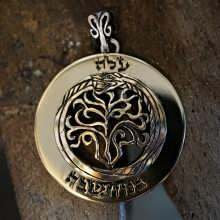 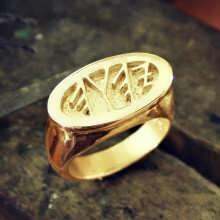 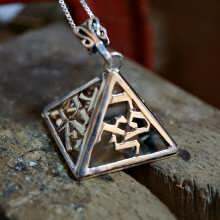 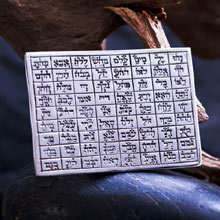 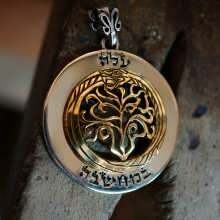 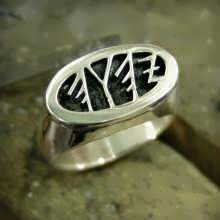 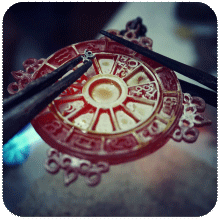 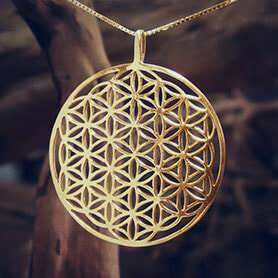 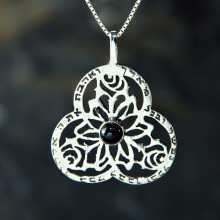 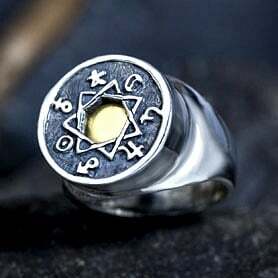 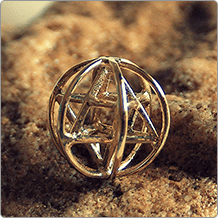 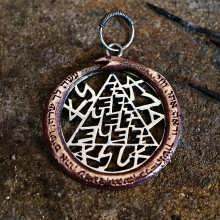 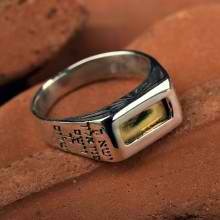 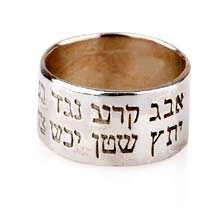 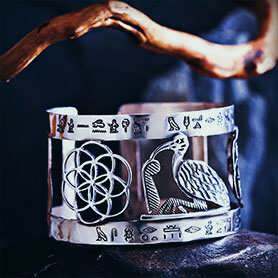 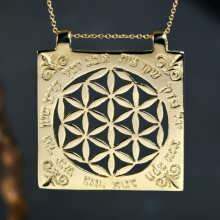 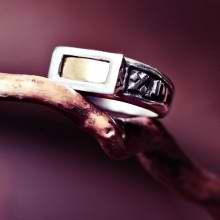 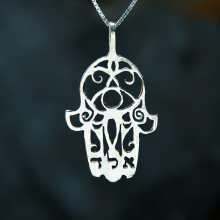 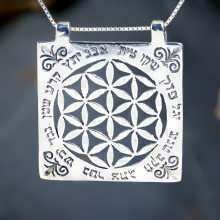 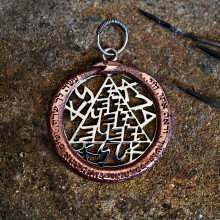 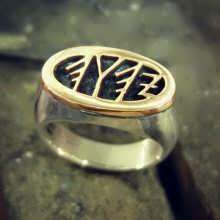 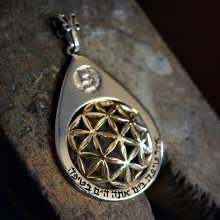 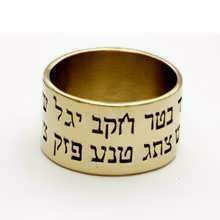 David Weitzman is an Israeli jewelry artist who has devoted years to studying Kabbalah and Jewish mystic. 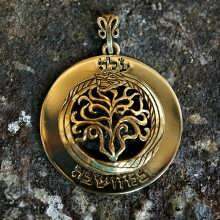 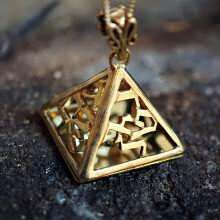 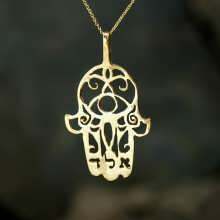 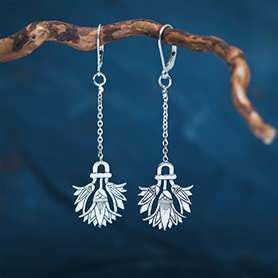 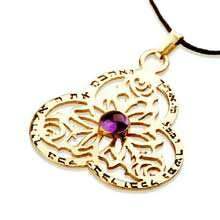 His Jewish jewelry collection offers gold and silver creations that reflect the beauty and spiritual elements of Jewish tradition. 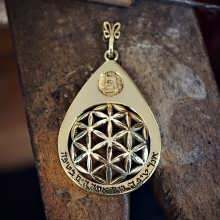 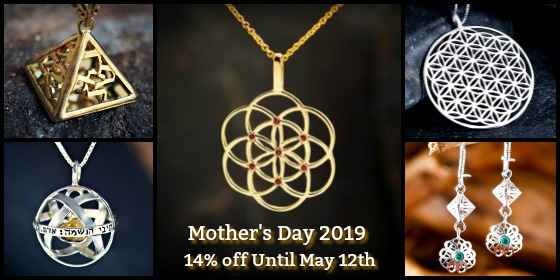 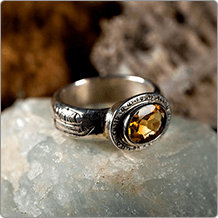 David’s jewels each carry a special meaning or intention designed to inspire the wearer and bring health, happiness, and spiritual wholeness to one’s life.